With a rumored price of £1,500, there was little danger that the foldable Samsung Galaxy F would be a mass market device. 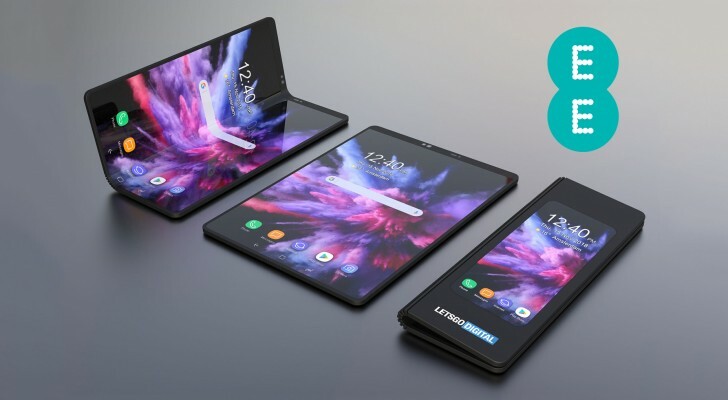 Rumor has it that UK carrier EE is in talks with Samsung for an exclusivity deal, which will help spread out the cost by splitting it into monthly installments. SIM-free units will be available from EE and also from Samsung stores, the exclusivity is only for phones on contract. However, with no contract you’ll have to pay the full price up front and the top-specced version of the Galaxy F is said to reach £2,000. Naturally, EE has made no official comments on the potential exclusivity deal while Samsung only reiterated its expectation to build “at least” 1 million units.